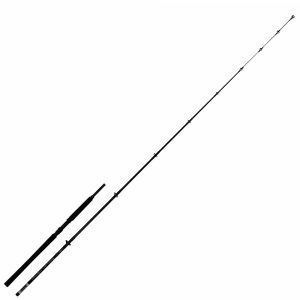 13ft in length, casting 3-6oz. A light, two-piece beachcaster that is ideal when targeting species such as bass, flatfish and whiting from clean beaches, constructed from 24T carbon producing a lightweight, sensitive blank. Despite their name, Match rods are not only popular with match anglers but also the wider angling community as well. 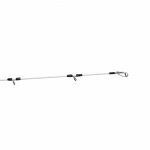 These light beachcasters are ideal when targeting species such as bass, flatfish and whiting from clean beaches. 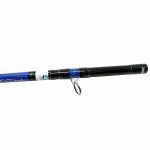 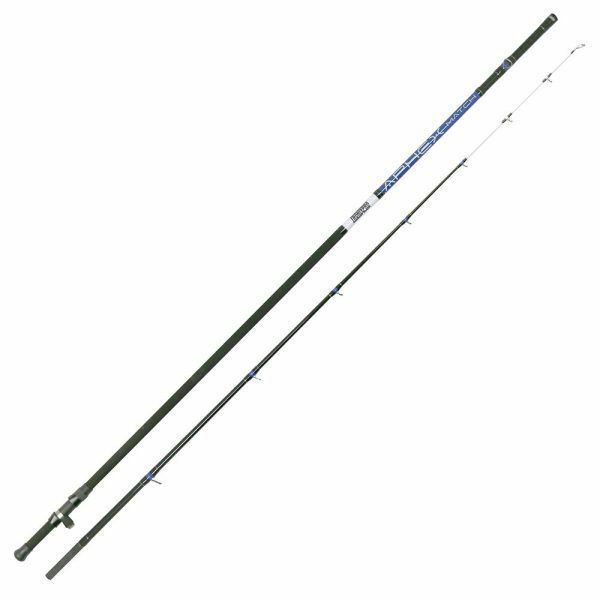 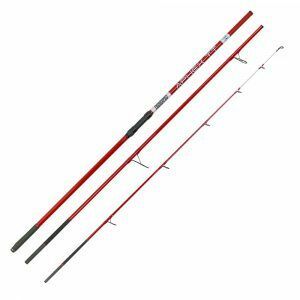 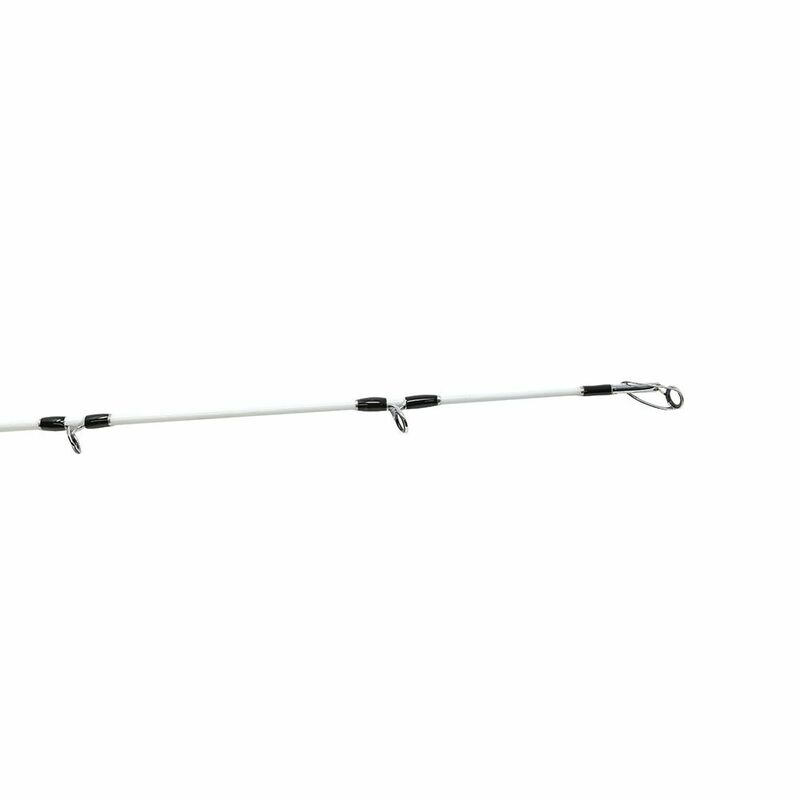 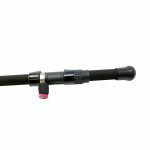 The Aphex Match is a 13ft, two-piece rod constructed of lightweight but strong 24T carbon. Designed to cast 3 to 6oz plus bait giving the angler plenty of scope depending on the situation they find themselves in, allowing them to fish short and long. The Aphex Match has a supple tip, designed to register faint bites, yet, retains the strength for casting distance and rigidity so it doesn’t wave around in adverse weather or by the motion of the surf. 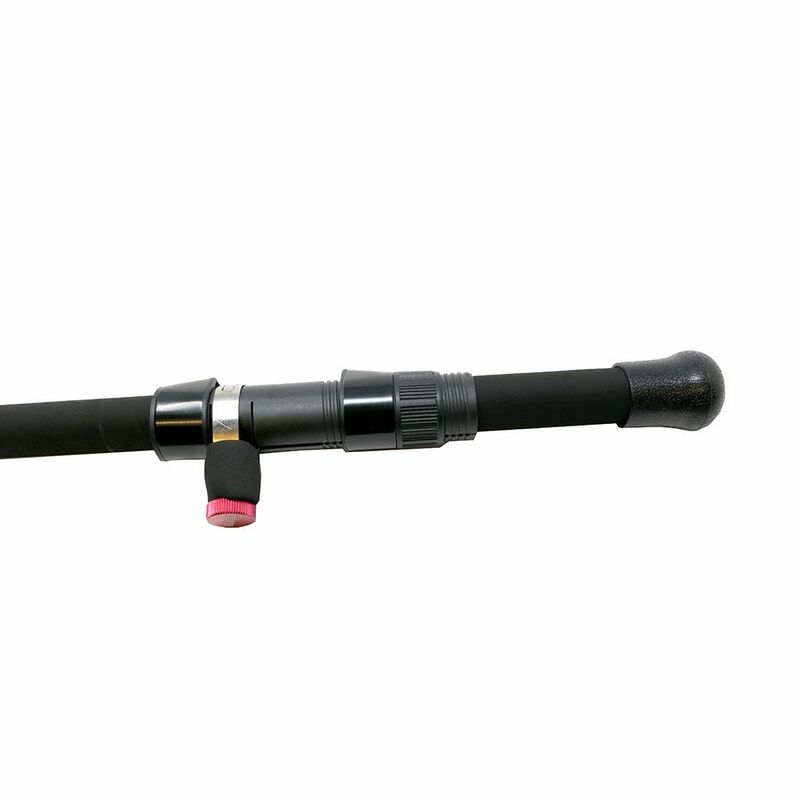 The rod comes with a Tronixpro Coaster reel seat and is rung with Seaguide K guides.